This article is 2956 days old. Spring is returning to Windsor! 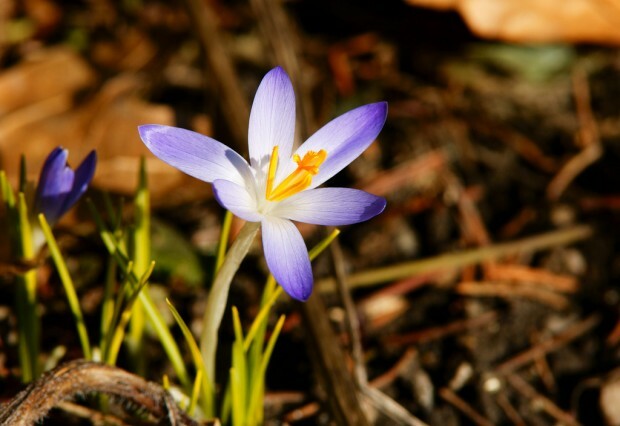 A sure sign of spring anywhere in the northern hemisphere comes when crocuses bloom. The purple perennials usually bloom in early to mid March (weather permitting), and with the deeply cold winter we’ve had, crocuses blooming all around Windsor prove that we’re in for Spring, soon! Springlike temperatures continue this week with sunny weather and a high of 13 Celsius (or 55 Fahrenheit) expected on this St. Patrick’s Day. Friday we’ll see a high of 11C (51F) and the sunshine continues through the weekend. Happy Spring, Windsor!